Do you need privacy for your residential or commercial property? 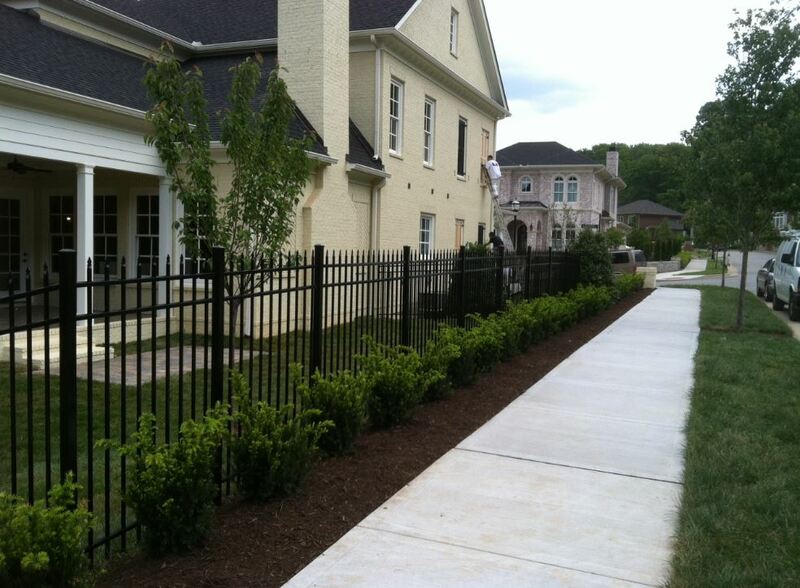 Pro-Line Fence has options for both your home and your business. Enjoy your backyard with a cedar wood or stone fence that can add a positive flare to your landscape, while maximizing privacy, security, and protection. 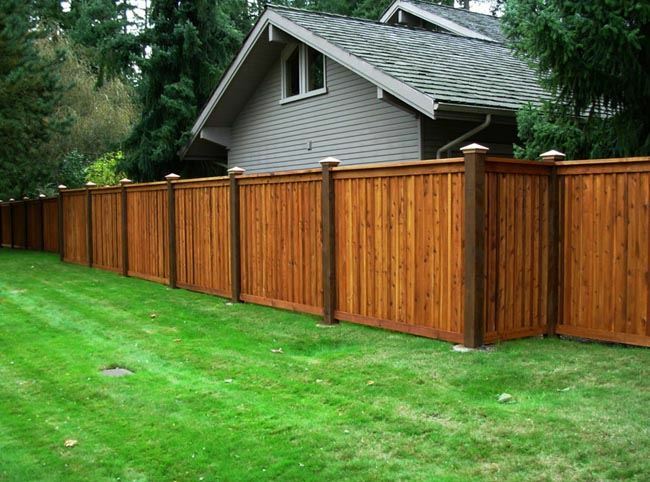 We provide commercial wooden, chain link, and brick privacy fences that can be applied for different types of businesses. 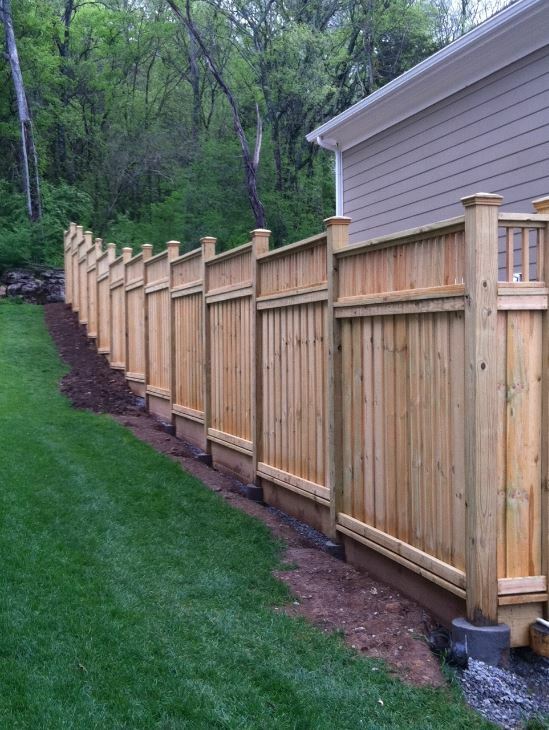 Wooden Privacy Fences – Wooden fences have an appealing aesthetics quality and are great for businesses that have walk-in customers visiting their location. 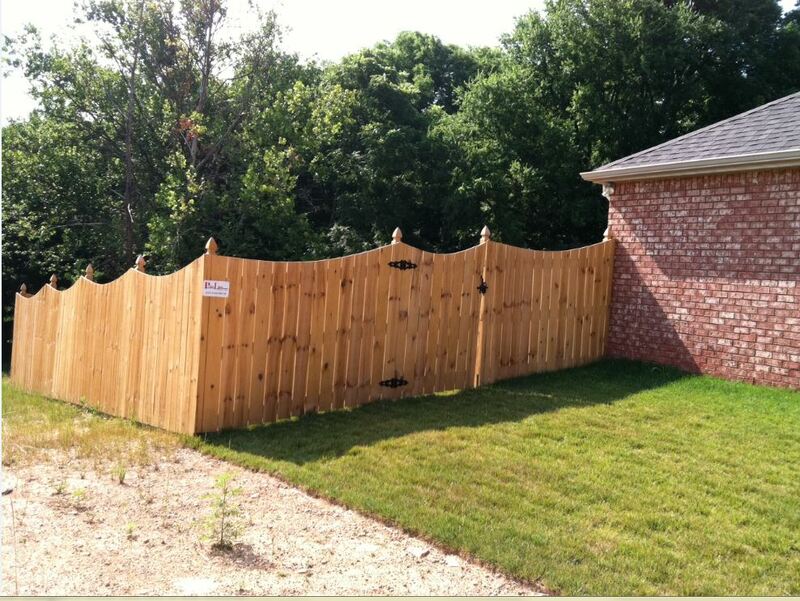 Restaurants, home garden, and landscaping companies are all examples of great candidates for this type of fencing. Installed with 6 kiln-dried wood boards. All posts are no less than two feet in the ground and have 80lbs of concrete per post. We use ring shank nails to hold in the wood. This greatly reduces the nails pulling out of the wood. 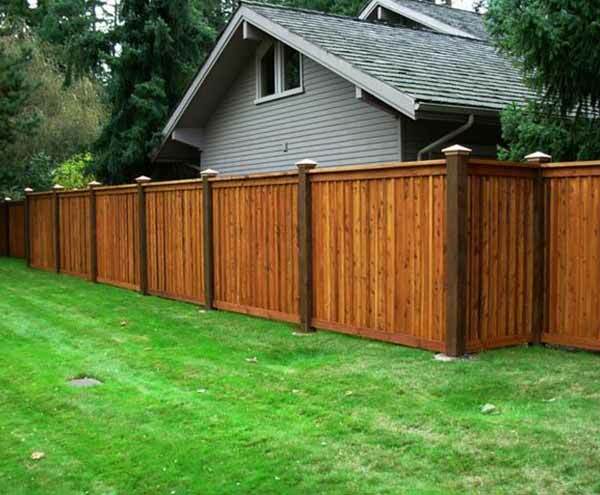 Vinyl Privacy Fences – Vinyl fencing is extremely durable and flexible. 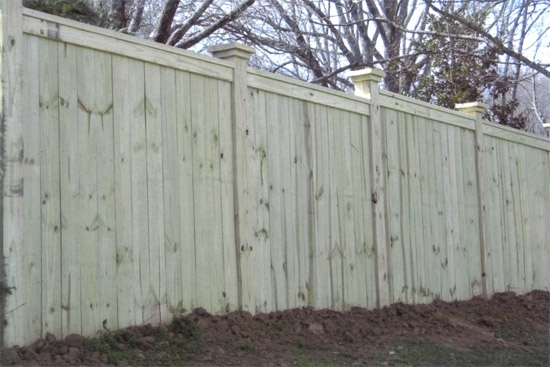 This type of fencing is maintenance free, easy to clean, and has a very long lifespan. These types of fences are very versatile and are commonly used in homes as well as for industrial, or warehouse companies. Brick Privacy Fences – These types of fences are great looking and durable while giving your property the proper privacy. We are experts at using brick fencing to compliment the colors of your property. While brick fences are usually used for home privacy, they also have some really great commercial applications. Stone Privacy Fences – Stone walls can really increase the value of a home. If you are looking for privacy with class, a stone fence is something to consider! From fieldstone, colonial, granite, mosaic, veneer, or modular stone, we can customize your wall type and color to compliment your property.